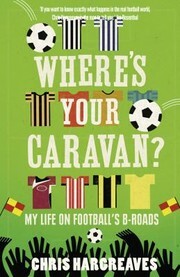 1 edition of Wheres Your Caravan 20 Seasons In The Lower Leagues found in the catalog. Add another edition? Are you sure you want to remove Wheres Your Caravan 20 Seasons In The Lower Leagues from your list? Published 2011 by HarperCollins UK .